Males and females have their own way of expressing themselves through their own bedroom designs. We may have our own preferences but we too would love to consider inspirations from sites who are credible enough to give out amazing suggestions. Since there are a lot of differences when it comes to design, it’s just fair to narrow down the designs for an easier way of looking over them according to gender this time. As for males, boys or guys or bachelors as we call them, this set of collection today could inspire your bedroom design. 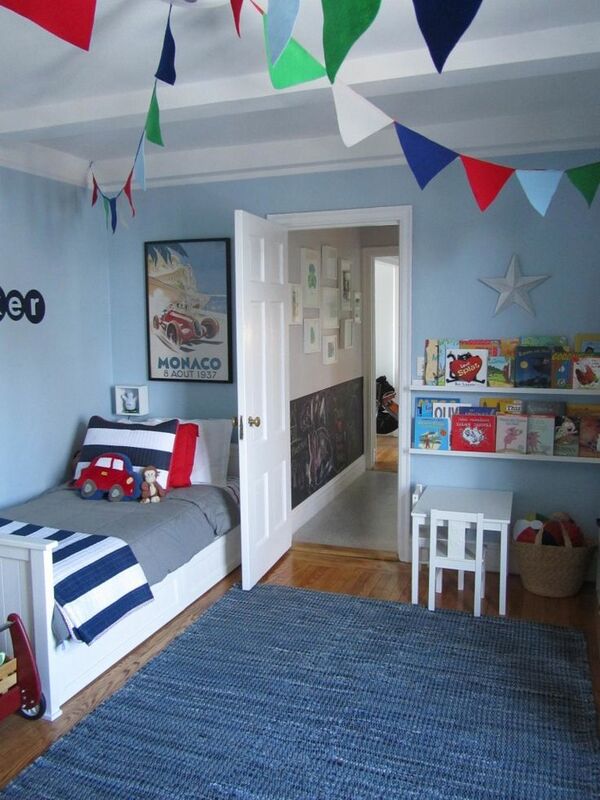 Since it is believed that guys have a tough way of decorating their rooms, let us look over a Variety of 21 Boys Bedroom Ideas To Get Inspired and see your way through how you’re going to make your own bedroom look.